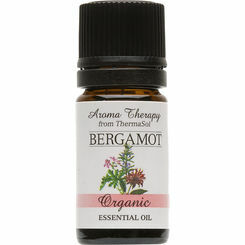 The ThermaSol B01-1574 is a 5ml Bottle of pleasingly fragrant Geranium Essential Oil. Designed specifically for aromatherapeutic purposes, this Egyptian Geranium oil offers relief of stress, PMS, anxiety, and fatigue. Adding only two to four drops of oil directly to your steam well provides a unique spa experience right in your home. 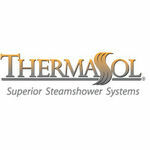 This ThermaSol B01-1574 geranium oil should be applied just before your steam session. Try Thermasol's aromatic and organic oils for a better and renewed sensation available here at Plumbersstock.com. Egyptian Geranium - Relieves stress, anxiety, fatigue and PMS symptoms. 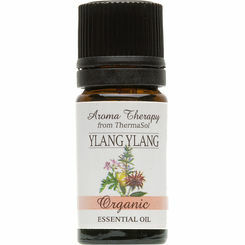 This fragrant oil is used as a skin softening agent and as a heavenly perfume. 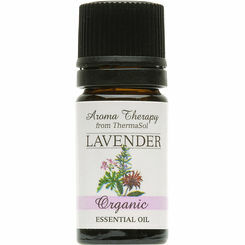 It is one of the best skin care oils offering relief from congested and oily skin. Rose Geranium is often uses to scent soaps and is found in almost every skin care product on the market. Rose Geranium is used as indispensable therapeutic oil. 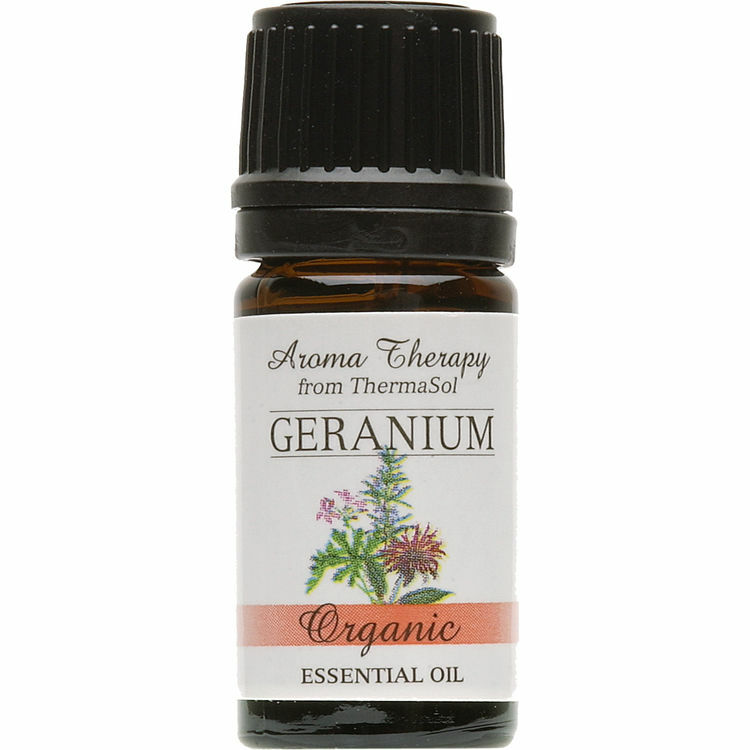 This geranium has been named Rose geranium because it has many of the natural chemicals found in true rose oil.